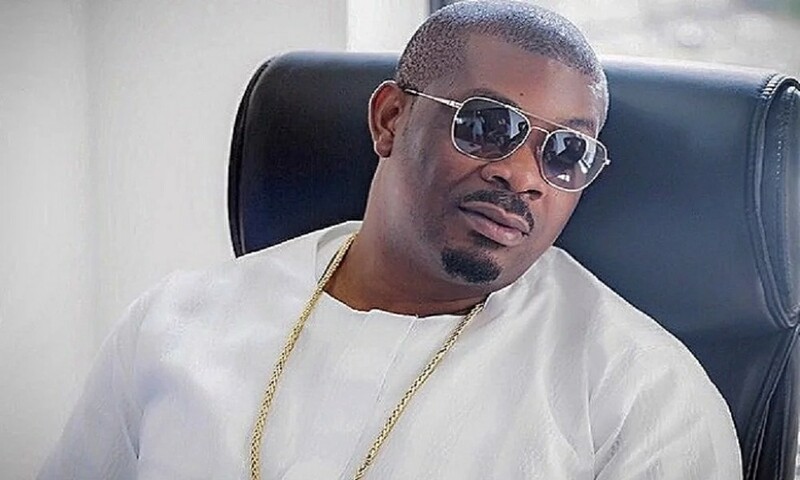 Don Jazzy’s encounter with an amateur fraudster recently hit the internet and has since caused many hilarious reaction. One would hardly expect that a person would offer another person trying to dupe them money but that was exactly what Don Jazzy did. 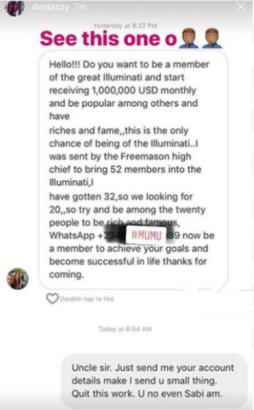 The Mavin boss got a message from a fraudster claiming to be an Illuminati Recruiter and the response got from Don Jazzy was just perfect.